Last Date of Apply 02-February-2018. Total numbers of vacancies are 08 Posts. subject awarded or recognised by any of the Universities in Kerala. 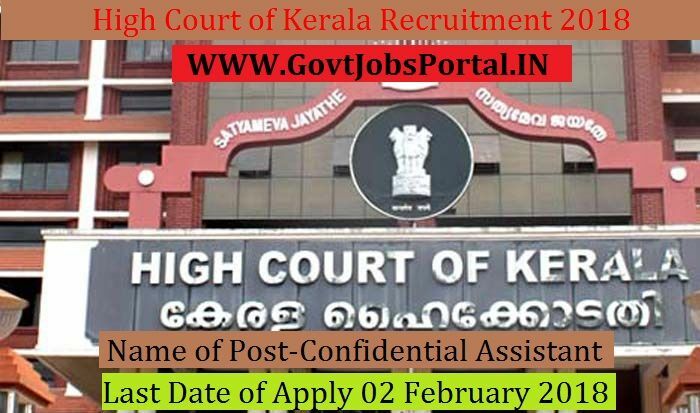 2.
to 30 years can apply for this High Court of Kerala Recruitment 2018. K.G.T.E. (Higher) in Shorthand (English) or equivalent qualification.